Number of public housing transfer allocations, during 2012-13. Note: • Transfer allocations are made to current tenants of public housing properties who move to another public housing property. • Includes transfer allocations made to public and Aboriginal housing. properties. 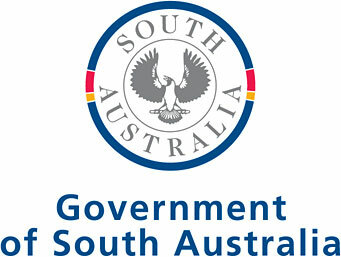 • Excludes: ­ New allocations made to customers who are not existing Housing SA tenants. ­ Allocations to the Specialised Housing Program and properties where the allocation process is managed by other organisations. • A ‘*’ will be displayed where an individual record is equal to or less than five. Number of public housing transfer allocations, during 2012-13.